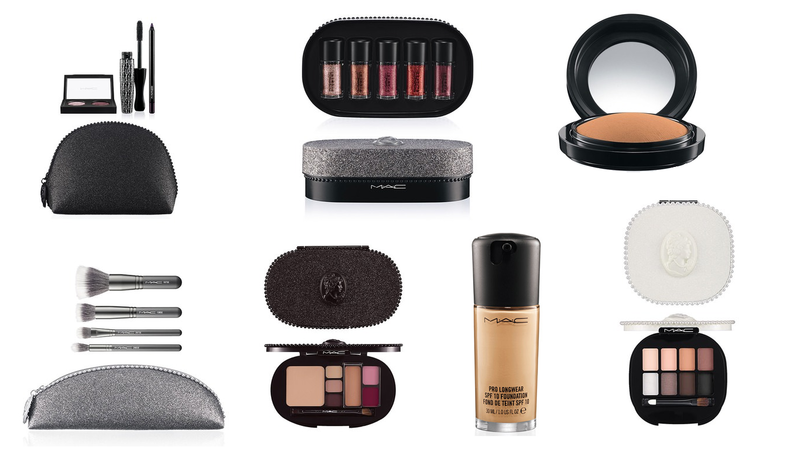 Mac have recently launched so many gorgeous products with the most beautiful packaging I have ever seen so I thought I'd put a little wishlist together of the things I have my eye on that hopefully I can treat myself to soon. As always I have linked the products below incase you see something you like so you can find out more about it. Enjoy! I'm loving the pro longwear foundation, its amazing and so long lasting!